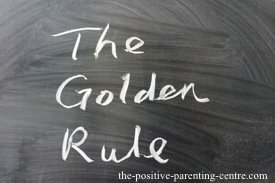 Promoting the principles of The Golden Rule to your children is by far the most practical parenting advice we can offer. It is such a simple concept, yet we all at times can be guilty of overlooking its inherent value. 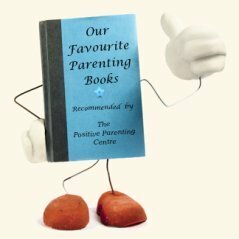 As a parent, consciously modelling and promoting its principle can prove to be one of your most effective "positive parenting" tools. First thing first… What is The Golden Rule? It signifies the necessity to: "Do unto others as you would have them do unto you." The concept is derived from the "Ethic Of Reciprocity," which Wikipedia describes as a "reciprocal" or "two way" relationship between one's self and others that involves both sides equally and in mutual fashion. Its wording varies considerably and has its roots in a wide range of world cultures and major religions and is a fundamental moral principle of life; promoting peace and coexistence. In addition, long time individual thinkers and philosophers have promoted it in varying concepts with different perspectives. (Pittacus, 650 BCE) - Do not do to your neighbour what you would take ill from him. (Confucius, 500 BCE) "Never impose on others what you would not choose for yourself." You'll notice the two above concepts are expressed in a negative context. One should not treat others in ways that one would not like to be treated. …they all command that people treat others in a manner in which they themselves would like to be treated. with a caring and positive value system." In addition to raising good children with esteemed character traits…. Instinctively develop a sense of empathy and compassion for others while developing true authentic kindness. Improve their listening and communication skills while practicing the virtues of patience, respect and consideration for others. Learn not to judge others or be critical of their differences. Build life-long skills to negotiate win-win situations creating harmony in peer dispute resolution. Enhance personal confidence in themselves, building positive self esteem. 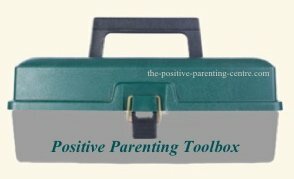 We hope the following articles help promote it's values to your children and encourage its daily application. 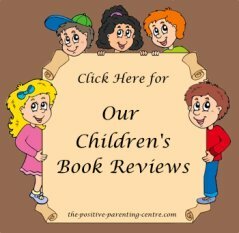 "Teaching The Golden Rule to Your Children"
Return To: Home Page...from.. "The Golden Rule"
Return To: Defining Principles..From.."The Golden Rule"